YouTube statistics show that 72 hours of video are uploaded to the platform every minute. At that rate, who has time for anything else? 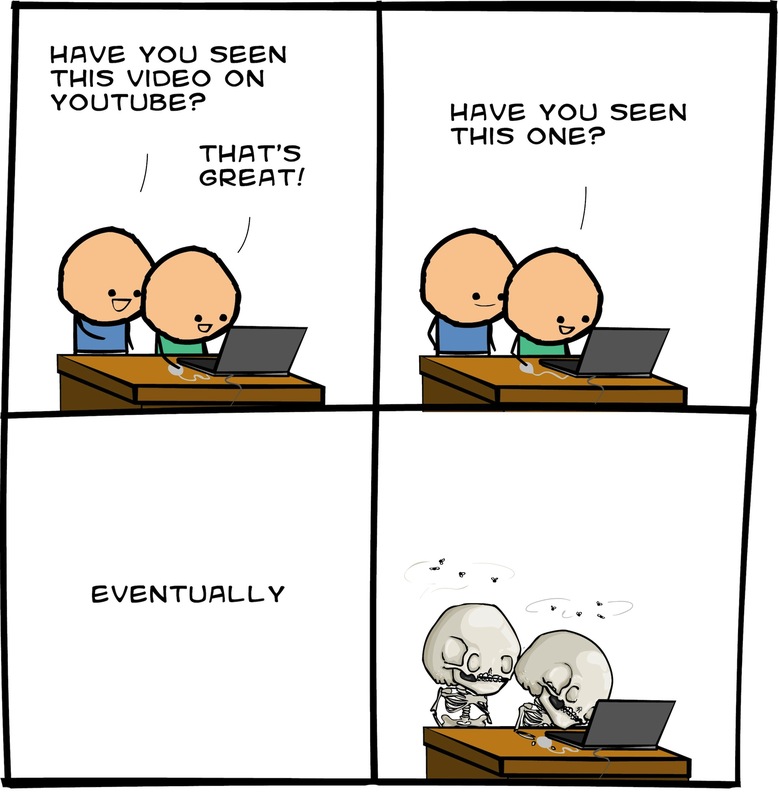 If you are like me then you spend a lot of time on YouTube watching the next best videos. As the world continues to obsess over the Harlem Shake videos, we still have new trending videos every day. I’ll be honest when i find myself doing everything possible to avoid studying, YouTube is my guilty pleasure! I am not included in the 72 hours of video uploaded every minute. I am just more of the person that watches. Eventually, I would like to start my own YouTube channel and join the craze but, until I find a reasonable topic to discuss with viewers and time that won’t happen.